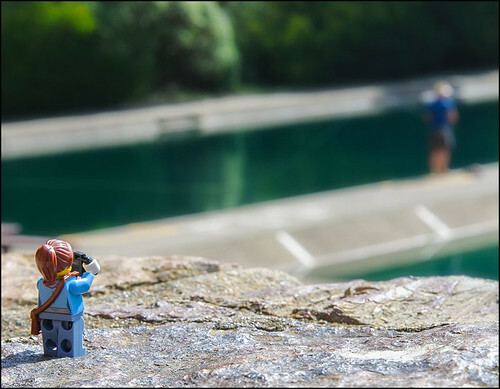 Travelerette at the Casting Pool, originally uploaded by CircadianReflections Photography. Copyright © 2014 Deborah M Zajac. All Rights Reserved. Watching these men and women is a bit hypnotic. The arm motion and line is so fluid, and I think graceful.